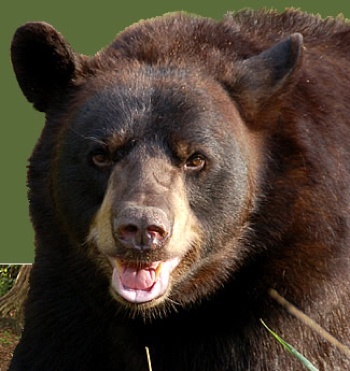 Deputies responding to a burglary-in-progress call found a bear ransacking a home. A resident discovered the break-in when he returned home Thursday evening and immediately called the Los Angeles County Sheriff’s Department. Sergeant Roberta Granek said deputies responding to the Woodland Lane address at about 6:30 p.m. spotted the “really hairy” intruder. Department of Fish and Game officials were sent to the home and scared the bear off within a few minutes.